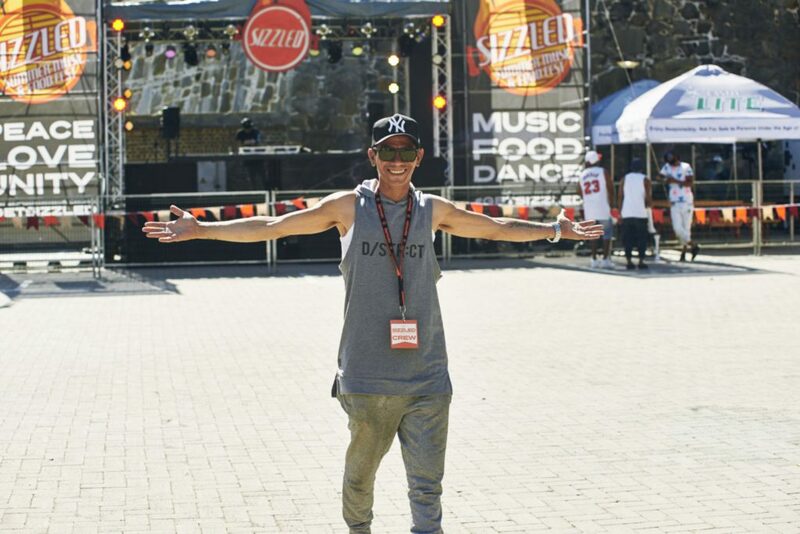 Join the Sizzled family this Summer for an experience full of love, positive energy & fun at the Mother City`s premium summer music & food festival. Enjoy the freshest live music acts and the tastiest mouth-watering gourmet food to Sizzled & melt your hearts. Get more value for your buck with Bustling Gourmet Food Trucks, Live Music Acts, Pop-up Stores & Sizzling Fun & Games. It all comes together at Sizzled. Don`t miss out.